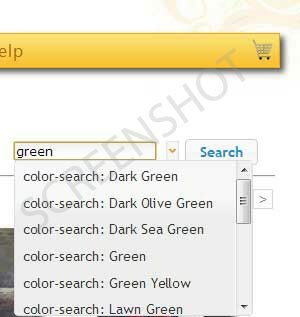 When you see your desired color name, select by clicking it or use the Up and Down arrows of your keyboard. Color search is especially useful if you wish to find an artwork that complements the interior design of a room. 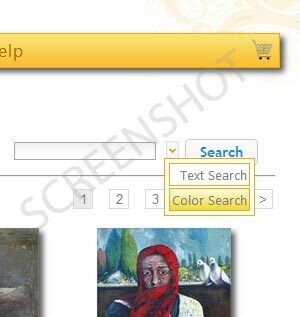 Using the color search feature you can shop for canvas prints, Giclee Posters and Framed Giclee Prints. You can even look for Original artwork, as well as shop for Art T-Shirts and Greeting Cards. 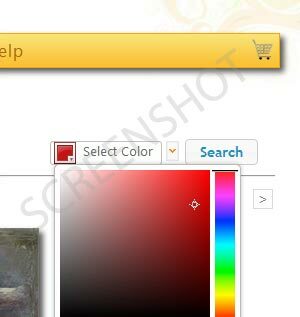 You can also search by color directly from our artwork and shop pages.